This unique partnership provides a global recruitment network of over 60 consultants covering territories including North America, UK, Europe, Middle East and Asia-Pacific. In addition to contract, contingent and retained search and selection, other services offered by DMCG Global include RPO and project recruitment services, along with training and diversity hiring through the women’s career platform hopscotch.work. With office locations of DMCG Global in London, New York, Los Angeles, Dubai, Hong Kong and Singapore, the network is able to service multinational clients and assist candidates at a global level across multiple territories. Daniel Marks and MCG& Group are market leaders in their respective territories. Creating a strategic alliance allows both businesses to partner and refer trusted clients across territories to ensure a continued high level of service to a wider market. For candidates this further provides great opportunities in an increasingly connected world. Specialising in the advertising, creative, marketing, communications and technology industries for agencies and brands, both businesses are well aligned in their client base, offering a bespoke, targeted and holistic approach to recruitment with a focus on speed, quality, service and industry knowledge. The network will collaborate on MCG& Group’s businesses including hopscotch.work and Kemistry, in addition to Daniel Marks’ market leading initiatives including the Big Bang Creative Internship Scheme, the Planning Academy and The Panel. 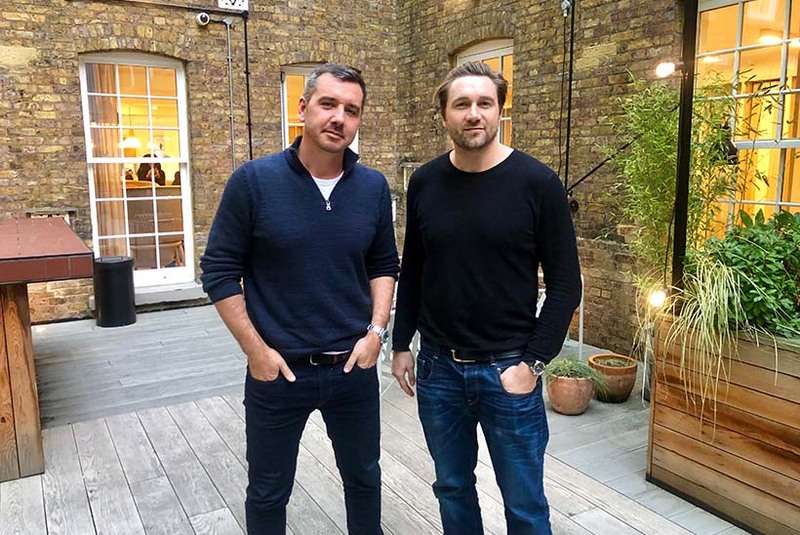 "Justin and I have been in dialogue for several years regarding a collaboration that offers real benefits to all parties", says Dan Matthews, founder and CEO, Daniel Marks. 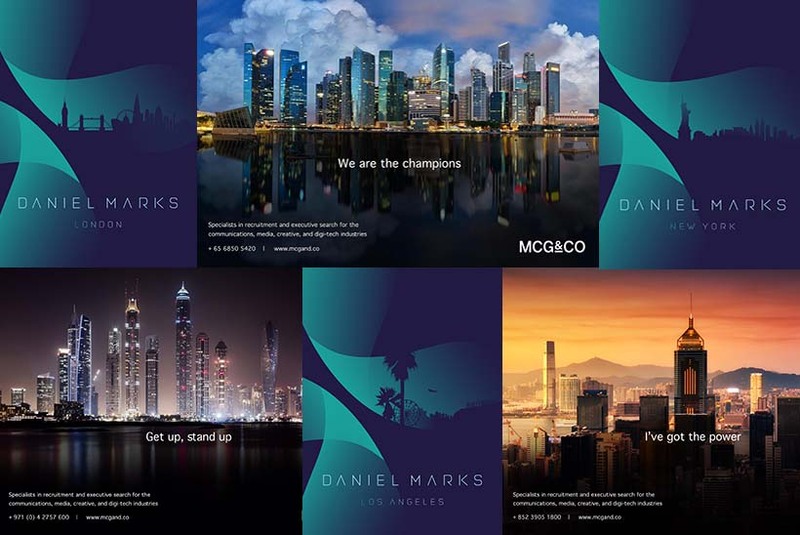 "With the MCG& Group expanding in Asia and Daniel Marks’ growth in North America, it seemed the right time and complementary to both our businesses to join our local market strengths to provide a truly global offering for our candidates and clients." "It’s quite incredible to think that not very long-ago MCG& Group was one person in Dubai", adds Justin McGuire, founder and CEO, MCG& Group. "Today, as part of DMCG Global, we can offer 24-hour global recruitment services to our clients and candidates through 60+ staff. We’re very excited about our partnership with Daniel Marks and what the future will bring. We’re both committed to expanding our global office network across North America, Asia, Australasia and Europe and to enjoy the benefits of shared global services". DMCG Global is seeing growth in all areas it operates in, with the US and mainland China leading the way. The jobs market in North America continues to expand year on year, and the Asian market has huge potential, according to Matthews and McGuire. However, the alliance's plans for future international expansion is set to continue with Amsterdam, Paris and Toronto on the radar for Daniel Marks, and Shanghai, Sydney and Tokyo for MCG& Group.